Ladarius Green’s time with Steelers is over, Ed Bouchette of the Pittsburgh Post-Gazette reports. The team released Green, a tight end signed in 2016 to replace Heath Miller, after a failed physical. He played six games last season due to injury. Green was the team’s most notable addition last offseason and was expected to add another pass-catching weapon to the offense, but missed the start of the season because of ankle surgery and headaches. 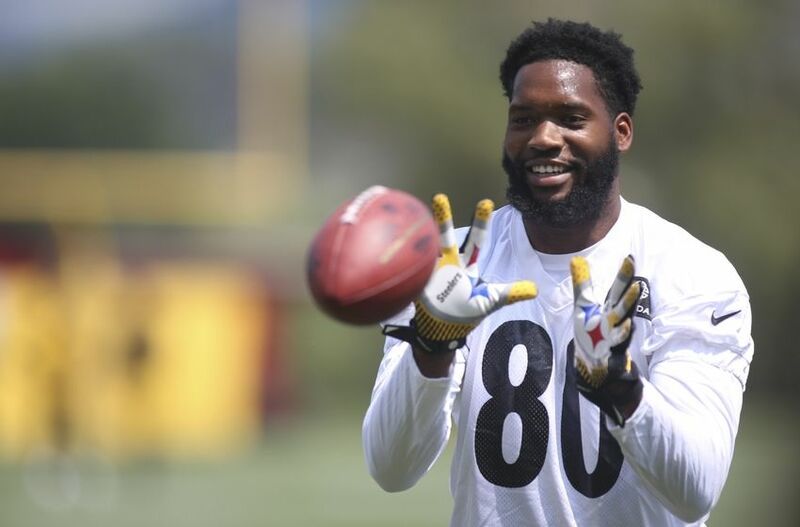 Headaches the Reason Steelers TE Ladarius Green Has Yet to Practice This Summer? 1 Comment on "Green Gone – Steelers Release TE Ladarius Green After Just One Season"
When you dont do your homework this is what happens . Ed Bouchette of the Post Gazette revealed in his article today that very little if any homework was done on this kid before he was signed . That looks bad on your general manager and your head coach . Its your job to find out what the medical history is before pen touches paper . Get these boys a big rag because theres gonna be alot of egg wiping off today .